All-Out Diesel offers professional custom and high-performance diesel engine and transmission shop, modifications for diesel cars and trucks. 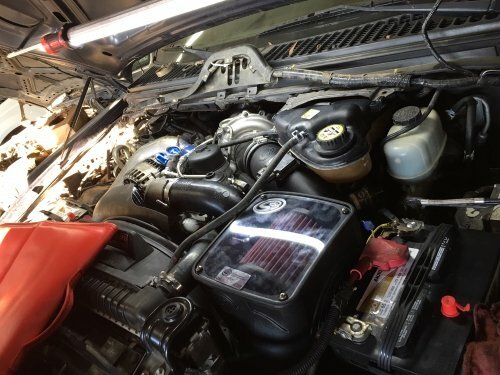 We’ve earned a reputation for optimizing performance in diesel cars throughout the Conroe Texas, Woodlands Texas and Spring Texas areas. 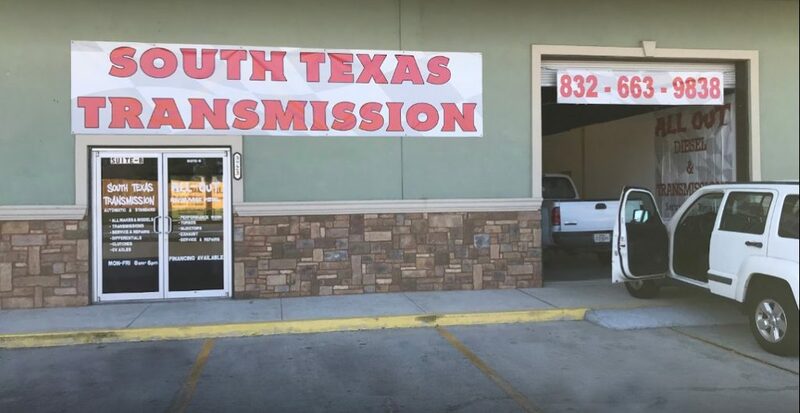 We are the professional expert Transmission Repair in Spring Tx that you are looking for. Situated between Conroe Tx and Spring Tx, we are serving the entire area with top notch customer service and the best rates for repairs. We are a specialty performance parts and service shop conveniently located in Spring, Texas. 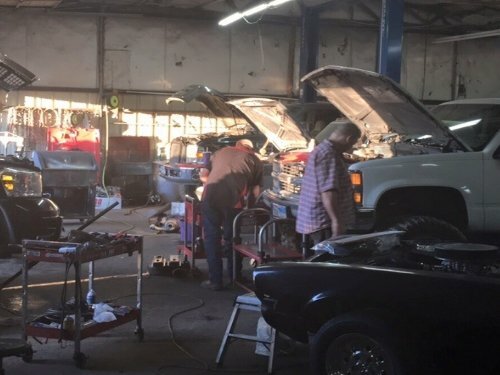 We provide our customers with the industry’s highest quality services, techniques, parts, service, and advice. We offer performance parts and in-house services including dyno-tuning, complete engine builds, parts installation, and repair. Our attention is focused on delivering dependable performance. We are your premier dealer for service repair and installation for all of these performance lines and more for GAS and DIESEL engines. Our experience will help you get that extra power out of your diesel. From custom engine tuning to programmers, air intakes, exhaust kits, after market injectors and turbos and more. 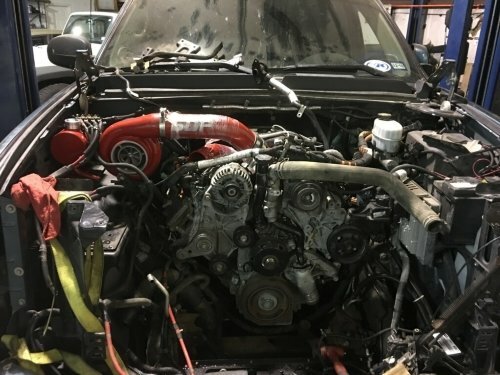 We sell most all major brands: H&S, S&B, FLO-PRO, MBRP, AIRDOG, FASS, BD, Industrial Injection, BullyDog, SCT, PPEI, FLEECE, SDP and More as well as Ford, Cummins, and GM After market parts. When it comes to keeping your vehicles reliable and road or work ready, no one knows this better than us! 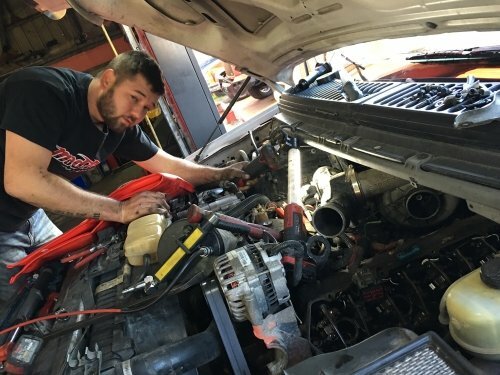 We are knowledgeable on the common issues with today’s vehicles, and can save you time and money with accurate diagnosis, and timely repairs. Don’t fall behind or neglect your engine maintenance. 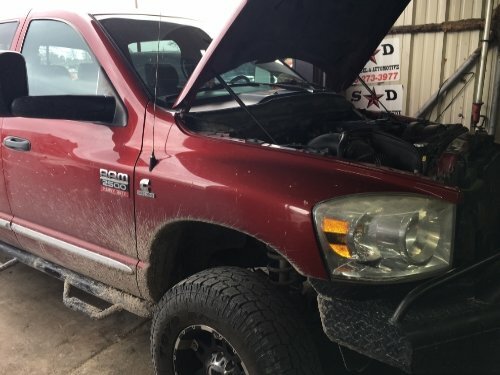 All-Out Diesel Performance & South Texas Transmission Repair can take care of all your maintenance needs. from oil changes, trans flushes, fuel filters, coolant flushes and rear end services. 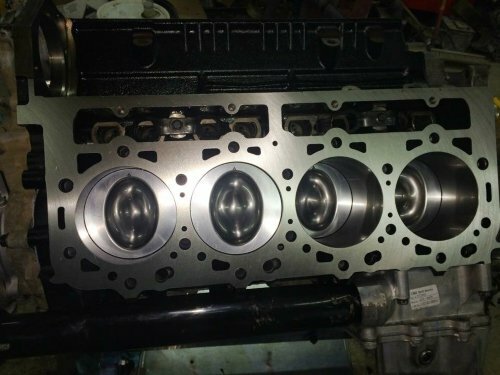 Maintenance and neglect are the leading cause to premature engine failure. 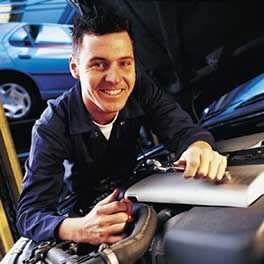 Come by and we will get you going on a maintenance schedule. Serving the Spring Tx, Klein, Woodlands, Conroe area. 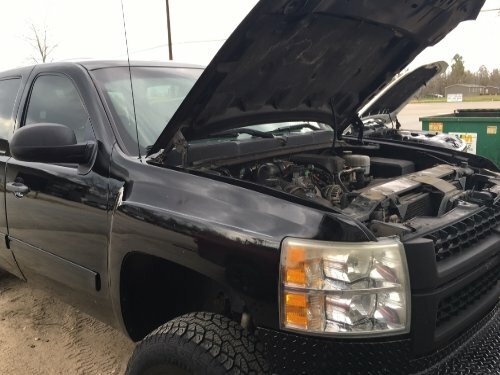 All Out Performance Diesel & South Texas Transmission repair service is ready to give you the type of services you expect for your valued vehicle. 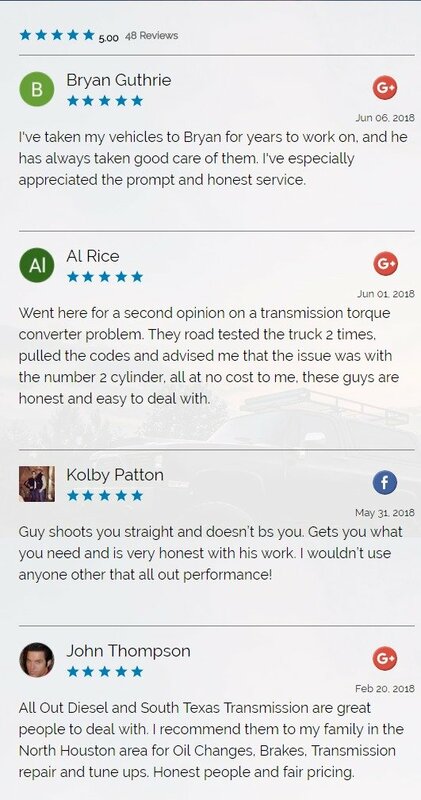 Requesting a transmission repair or service appointment is as simple as providing our transmission shop with your contact information as well as some general information about your transmission repair need. 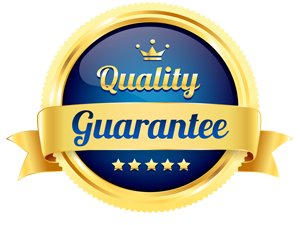 Our technicians are highly experienced and certified. 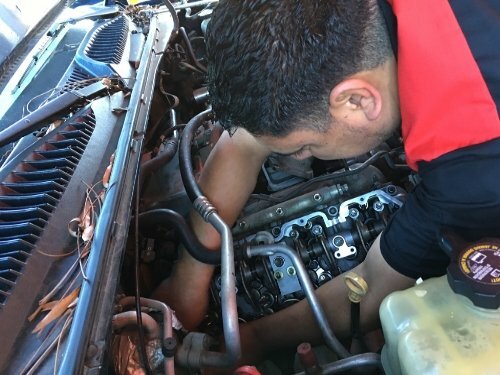 We work with both foreign and domestic vehicles, and both automatic or standard.